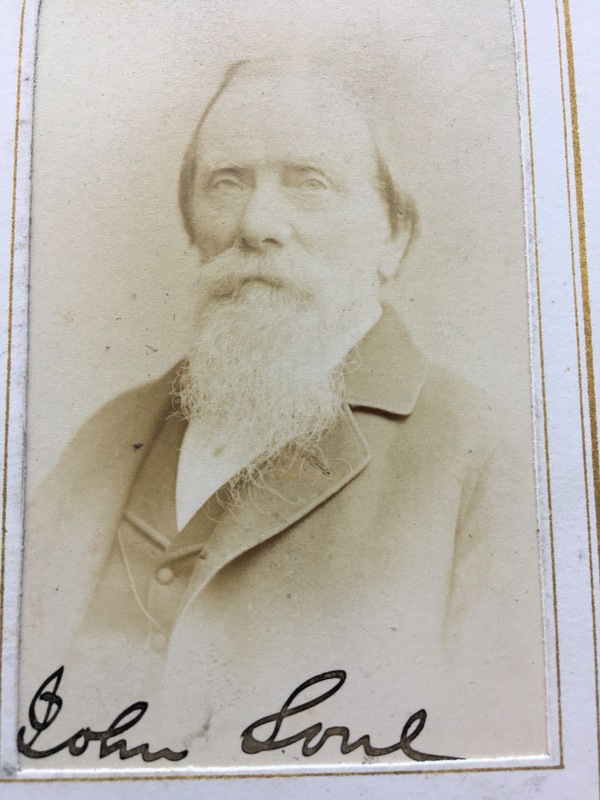 John Soul was the first tutor Amos Burn had from the age of 16 before he was old enough to join Liverpool Chess club in 1867. John joined Liverpool Chess club in 1850 and was made an honorary member in 1865. He was the top board for Liverpool when they played their first game against Manchester Chess club for the first time in 1855. He was Vice president in 1872 and President in 1873. Alongside the picture found in the Liverpool Archives is a memoriam card stating John died on 18 April 1881 whilst living at 167 Duke Street in Liverpool aged 65 years. He was interred on 21st April at Smithdown Lane Cemetery.